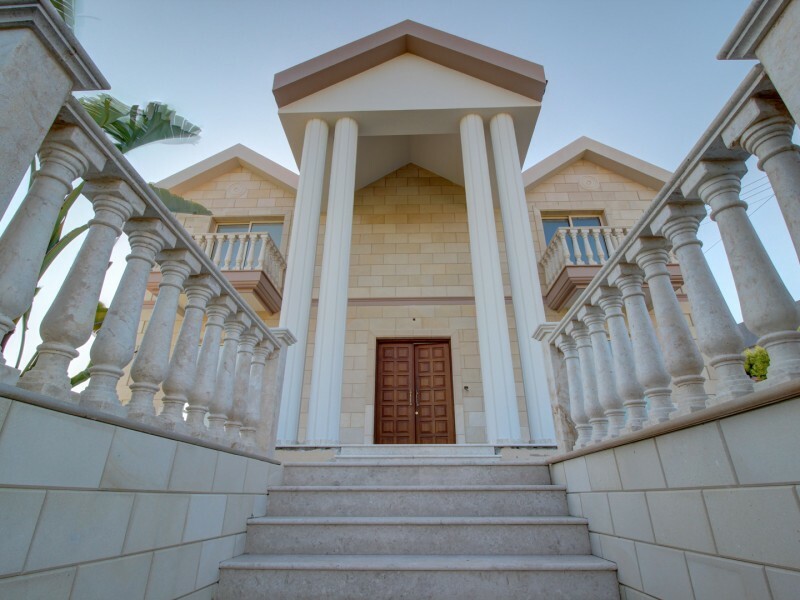 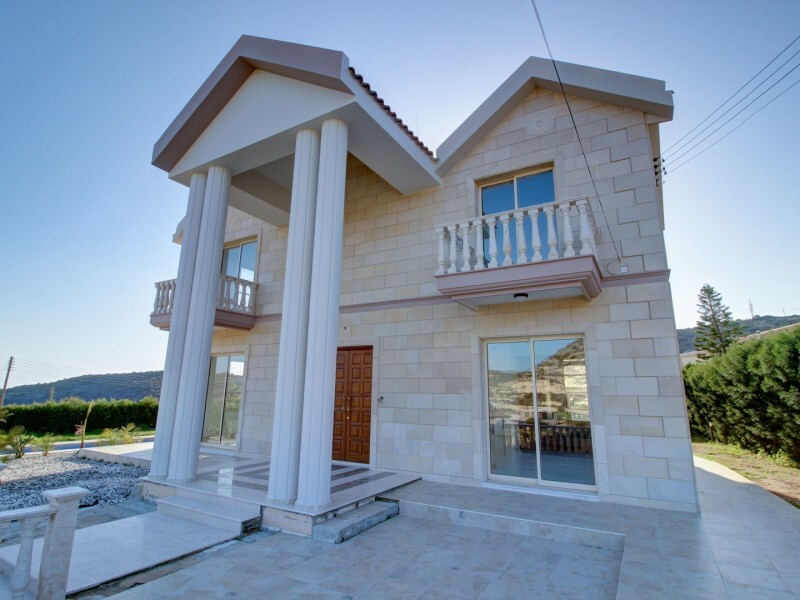 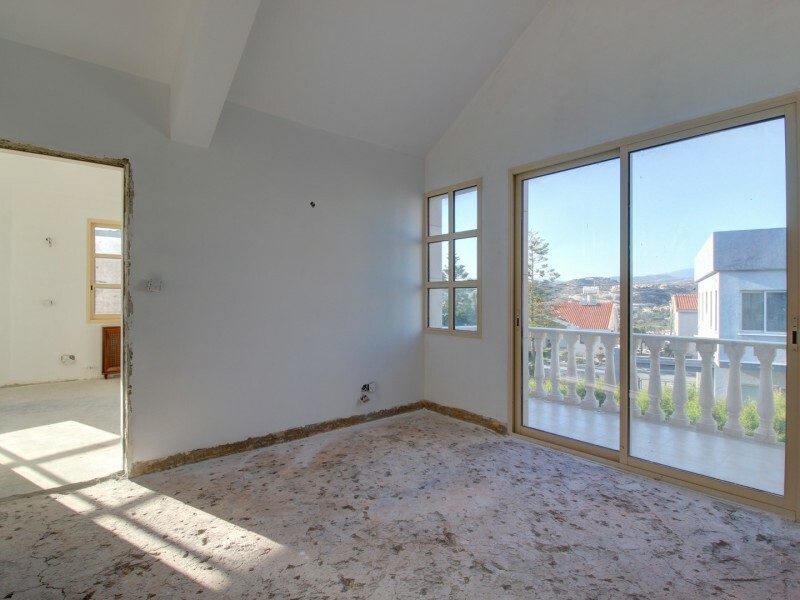 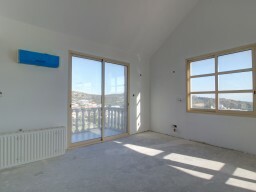 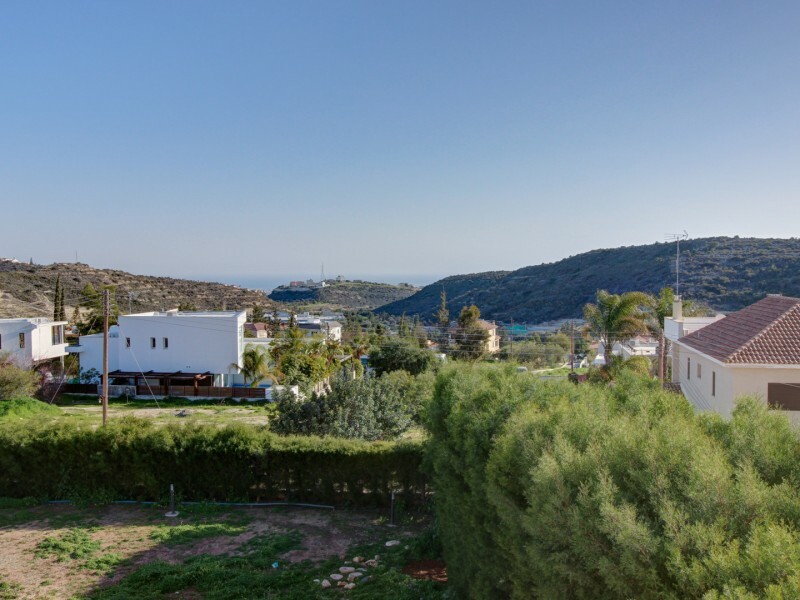 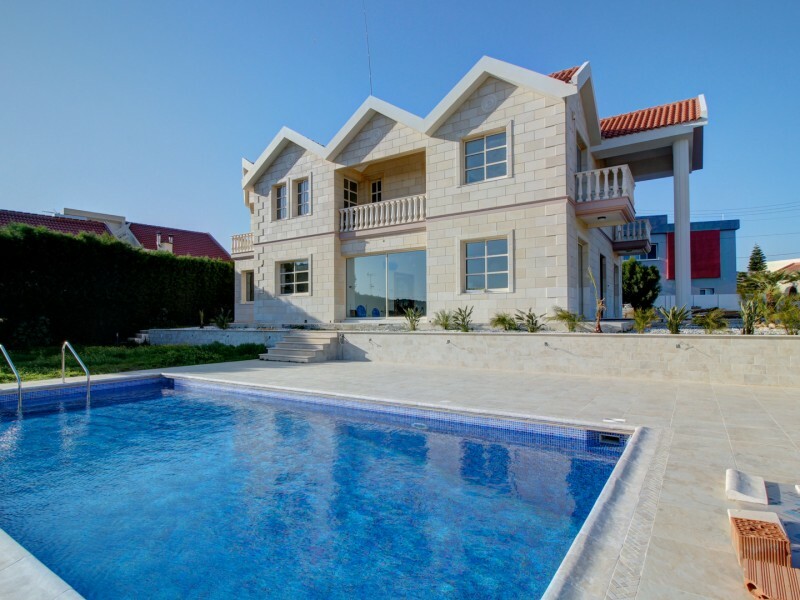 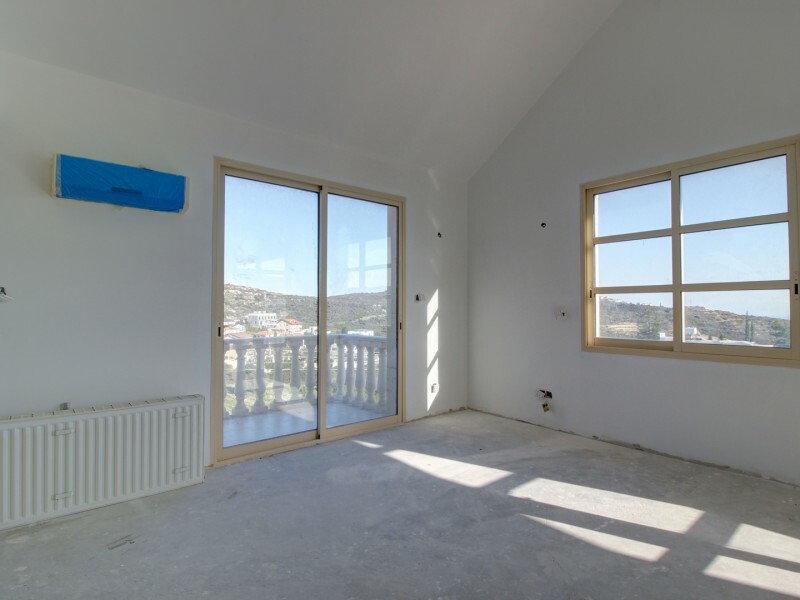 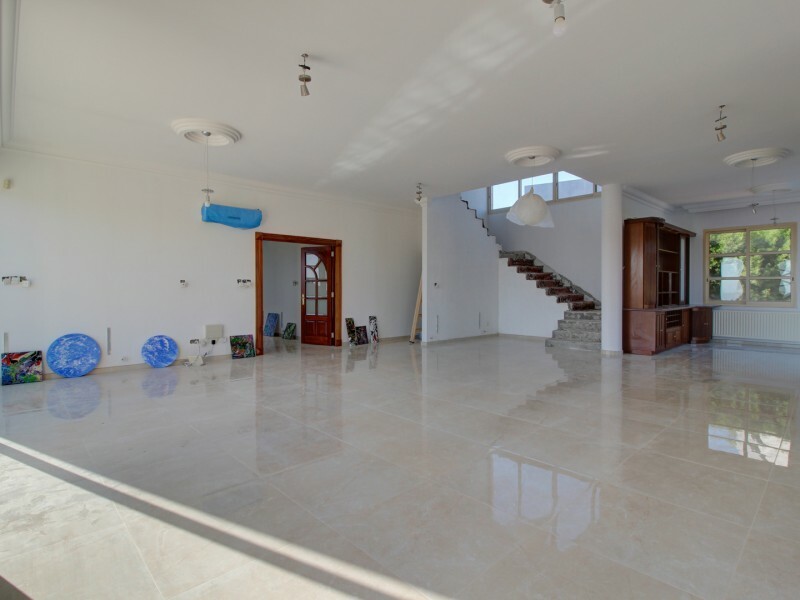 Villa with 5 bedrooms located in a quiet and peaceful area of Limassol overlooking the sea and mountains. 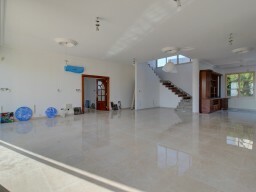 The covered area of the villa is 500 m², the land plot is 1300 m². 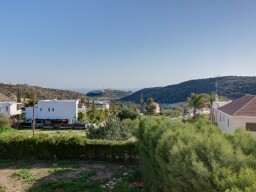 Diesel central heating, two car garage, garden with automatic irrigation system, sitting area and barbecue. 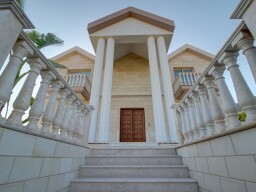 Heritage School is located 3 kilometers from the villa, American Academy 4 kilometers. 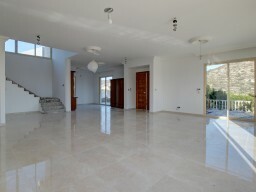 The villa is equipped with furniture and household appliances. Title deed.